Jammu and Kashmir is a classic case of summering from what the state has in plenty. For long, during peak winters and harsh summers, the people have been told that Indus Water Treaty’s discriminatory clauses against J&K have left the state devoid of its electricity generating potential –waters of Chenab and Jhelum flowing to Pakistan. 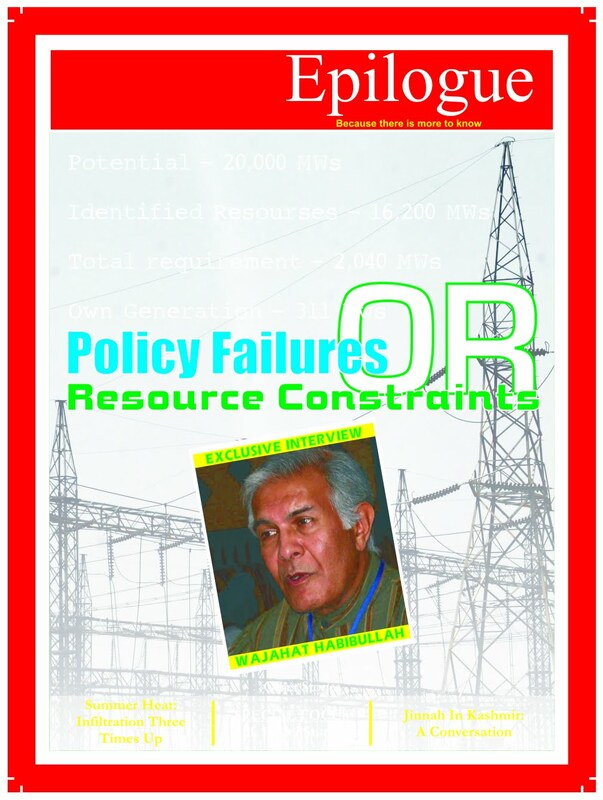 The fact of the matter, however, remains that J&K never had a visionary policy on harnessing its hydro-electric potential. Our July 2007 was a piece of comprehensive research on water potential and politics.